Thanks so much for joining me for Simple Life Sunday. 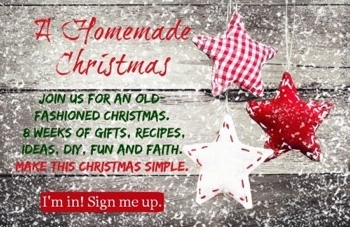 Grab your cup of tea or coffee and sit down with me and join me while I look through all the wonderful posts everyone has shared! Before you leave be sure to share one of your favorite posts. 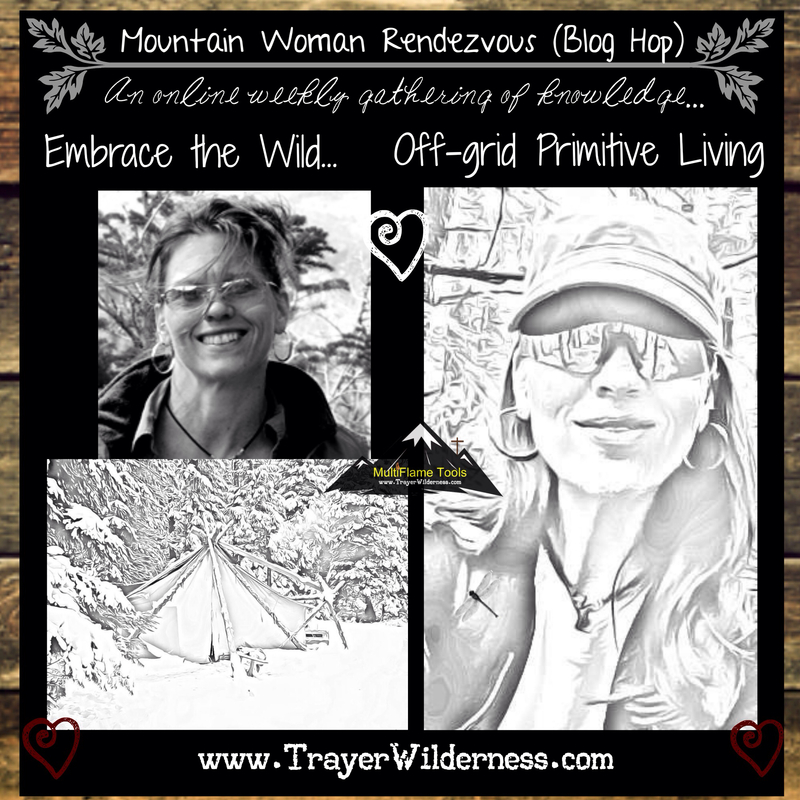 Welcome to my Mountain Woman Rendezvous contributors. 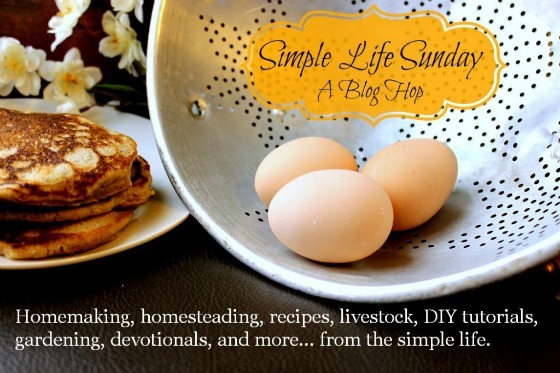 I have decided that due to my time constraints that I would combined the Simple Life Sunday and my Mountain Woman Rendezvous blog hops together! Another tough week in deciding who to feature… Such great posts and a BIG thank you to each of you for taking the time to stop by and share! I thoroughly enjoyed Greg’s post from The Rural Economist titled Give The Gift Of Sustainability and feel this is a GREAT time to think about this. This time of year really makes my heart sing! It creates a yearning to help others in such a deep and passionate way! I LOVE the holidays for their traditional and historical purposes not for the commercialized version we see so often today! Our Christmas here is spent giving thanks for the birth of Jesus. We spend the day together as a family and we gift each other with a personally thought out handcrafted gift. I also enjoyed Heidi’s post from Heidi’s Wanderings for her Fall Pumpkin Cider post. As you all know I am drawn to ANYTHING pumpkin!! Thank you all for joining me today. I look very forward to seeing what you will have to share this week! God bless you and yours and may your day be filled with Simple Pleasures! Thank you for the link-up! I shared how I saved money by buying real food!